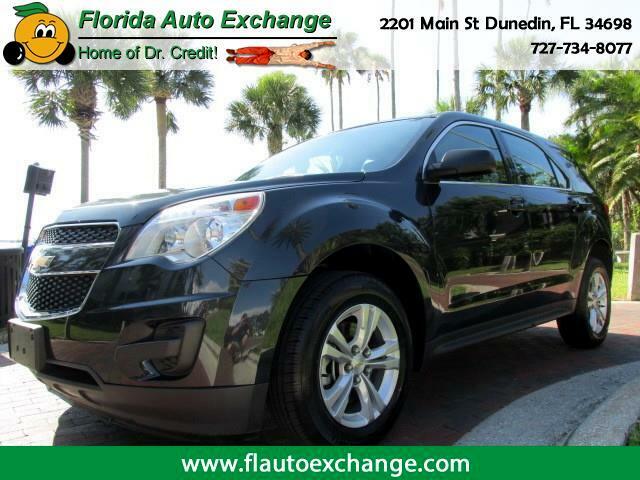 This 2014 Chevrolet Equinox gives you a spacious interior, ample storage, a long list of power options and and economical 4 cylinder engine that gets over 30 mpg hwy!!!!!!!!!!! Many others to choose from!!!!!!!!!!! Finance options regardless of credit!!!!!!!!!! !